YoungTri connects young triathletes worldwide. Of all levels. Youth. High School. College. And Beyond. Through our daily blog, weekly newsletter, member meetups, ambassador program, and more. Join the community of YoungTri members from every state and 48 countries. … and join the YoungTri Members-Only Facebook Group afterwards! YoungTri has been featured in a Keynote Address at the Triathlon Business International Conference, Fox News, MTV in USA Triathlon Magazine’s cover story, among others! Caitlin Begg founded YoungTri on January 8th, 2011. As an avid triathlete for seven years (now ten! ), Caitlin wanted to take her love of the sport to the next level. Caitlin is a sophomore at Harvard University and completed her first Ironman (Lake Placid) this summer at age 18. She did her first 70.3, the inaugural Rev3 race, at age 14. She is involved with Swim Across America, a charity dedicated to raising money and awareness for cancer research, prevention and treatment through swimming related events. She runs her own Swim Across America event in her hometown each summer and “Team Begg” was named National Team of the Week. Caitlin has raised over $75,000 to date for Swim Across America. Caitlin is a Co-Captain of the Triathlon Team at Harvard. As a former contributor to Lava Magazine online and member of the Glen Rock Triathlon Club, Caitlin has experienced triathlon’s growth over the past ten years. She founded YoungTri to connect young triathletes worldwide. 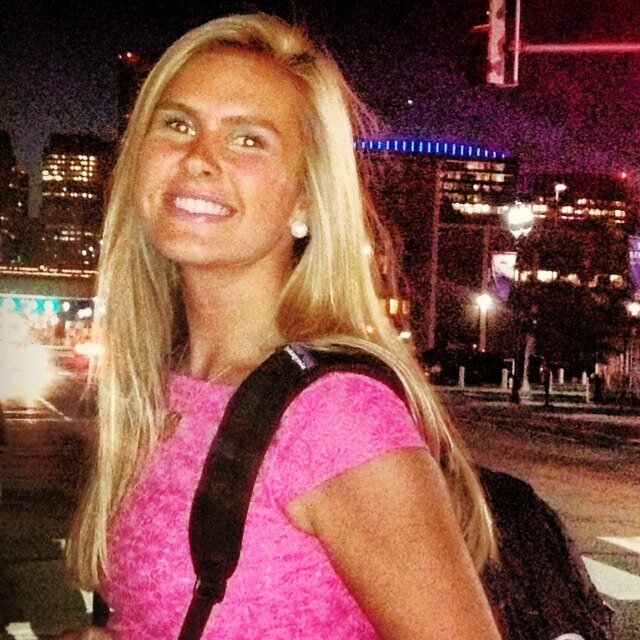 Kaitlin is a sophomore at Boston College where she is studying business. As a South Florida native, she started competing in triathlons at age 15 with her dad. She loves running and hopes to participate in the Boston Marathon in the next three years. 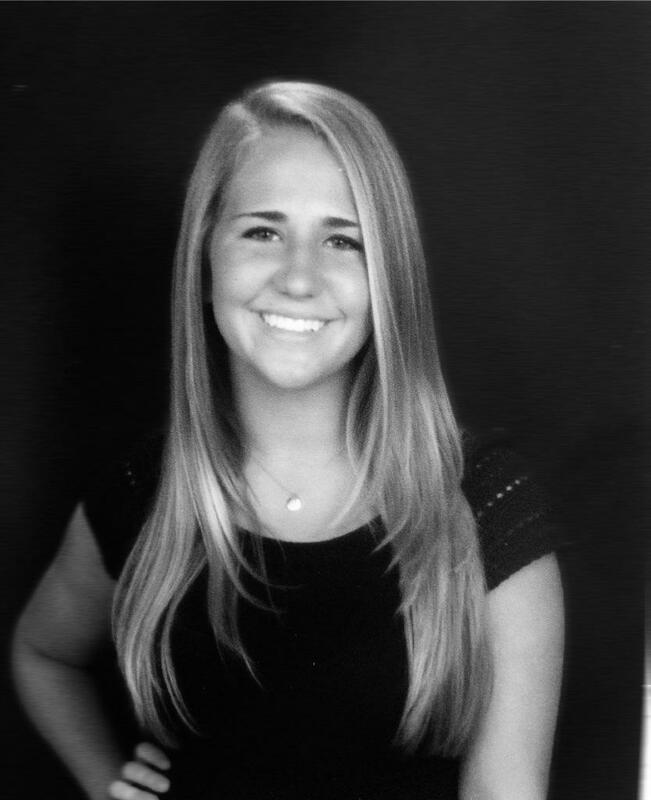 In her spare time Kaitlin enjoys photography, playing basketball, going to the beach, and traveling the world. 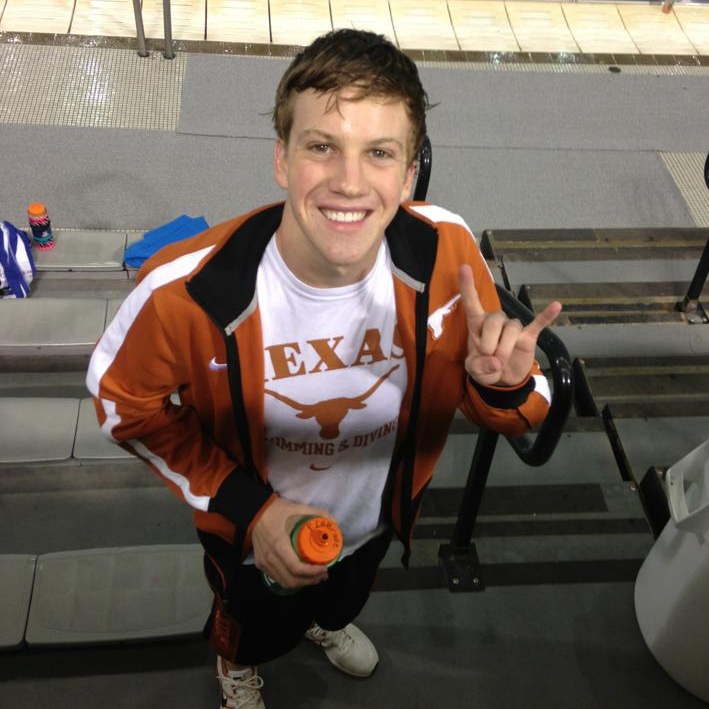 Patrick is a sophomore swimmer at The University of Texas! He has been swimming competitively since he was in kindergarten, and has never stopped! Patrick has also been doing triathlons since 2008. He has competed in over 15 triathlons, including Junior Nationals in 2011. He has taken a break from triathlons for college swimming, but intends to jump right back into the triathlon field after his collegiate career. When Patrick isn’t at swim practice or competing, he likes to surf, longboard, read, sleep, watch TV and just relax with friends. 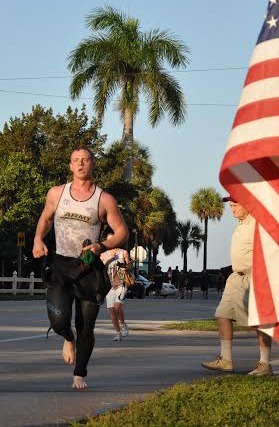 Alex is a member of the West Point Triathlon Team and has been on the YoungTri Board since 2011. TJ is a junior at Glen Rock High School.